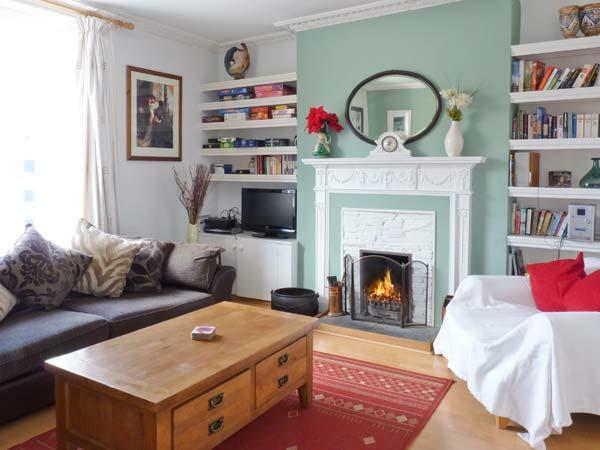 Trencrom Villa is a spacious 6 bedroom coastal house, sleeping 11. Luxury features including a dip pool, sauna, games room with cinema. Private garden set on several levels offering stunning front line views along the coast. Ideal base for visiting St Ives, Lands End and Penzance. Off road parking for 4 cars. 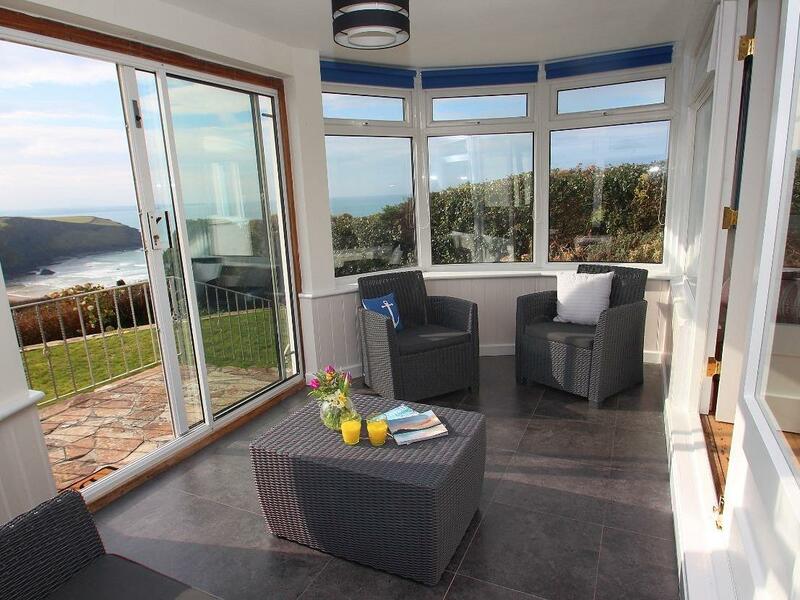 Ocean views and luxurious features greet visitors to Trencrom Villa, overlooking beautiful Carbis Bay on the stunning Cornish coastline. 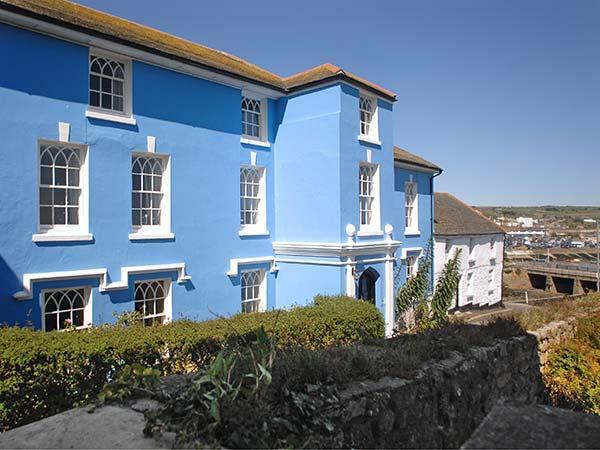 Spread across four floors, this large coastal house caters for 11 guests within the 6 bedrooms, including a stunning penthouse suite with en-suite sea views. Trencrom Villa has a fantastic lounge/living area with a large bay window overlooking Capiz Bay and has a great flatscreen TV including sky TV and DVD players as well as double doors that open out onto the ground floor balcony. The kitchen at Trencrom Villa is large and spacious with a centre island, wooden worktops and integrated appliances including fridge freezer and dishwasher as well as electric oven and gas hob. There is a separate dining room at Trencrom Villa with seating and double doors that open out onto the ground floor balcony. 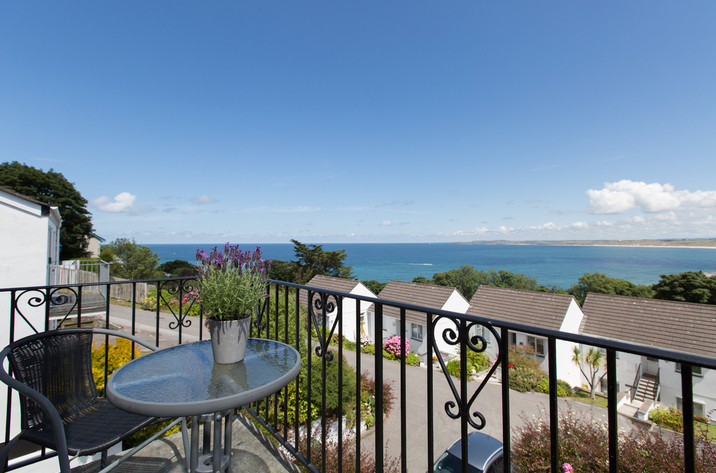 Trencrom Villa has a total of 6 bedrooms including a master bedroom on the first floor with great ocean views and a separate balcony, a king-size bed and dressing area with a flatscreen TV and an ensuite bathroom. The second bedroom is on the first floor, again with ocean views and flatscreen TV and has a single bed. The third bedroom on the first floor has a Juliet balcony, ocean views and a double bed with a flatscreen TV and an ensuite bathroom. The fourth bedroom on the first floor has two single beds, a flatscreen TV and an ensuite bathroom. The fifth bedroom is on the lower ground floor, it has a double bed and flatscreen TV and an ensuite bathroom. 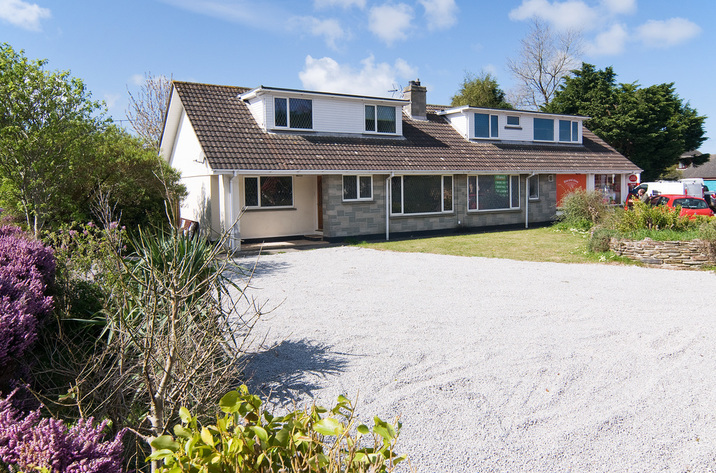 The sixth bedroom at Trencrom Villa is on the lower ground floor, it has a double bed and flatscreen TV and has a large bay window with doors that lead out open to the garden and a seating area, with ensuite bathroom. There are a total of 6 bathrooms at Trencrom Villa in Capiz Bay complete with family bathroom that has a rolltop bath and large shower. Two of the bathrooms have flatscreen TVs and rolltop bath's, 4 bathrooms at Trencrom Villa have showers and wash hand basins and WC's. 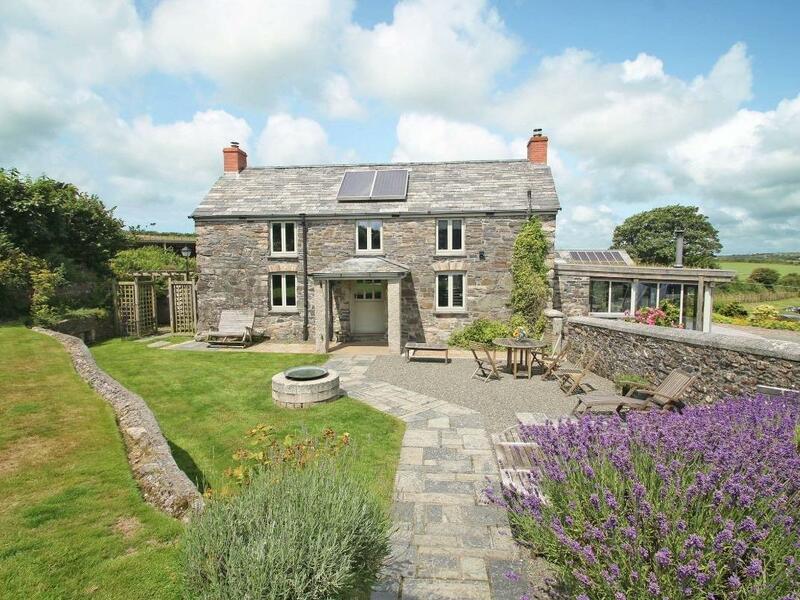 Trencrom Villa also has an enclosed garden complete with barbecue area and is set on different levels. Additional luxury facilities at Trencrom Villa include a heated dip pool with a current jet to swim against that has fantastic ocean views and sliding doors that lead out to the garden. There is an additional sauna room with a shower and wash hand basin and doors that lead out the garden, a coal barbecue and a stunning games room with its own pool table, private projected cinema, table tennis, TV and an amazing lighting and music system. 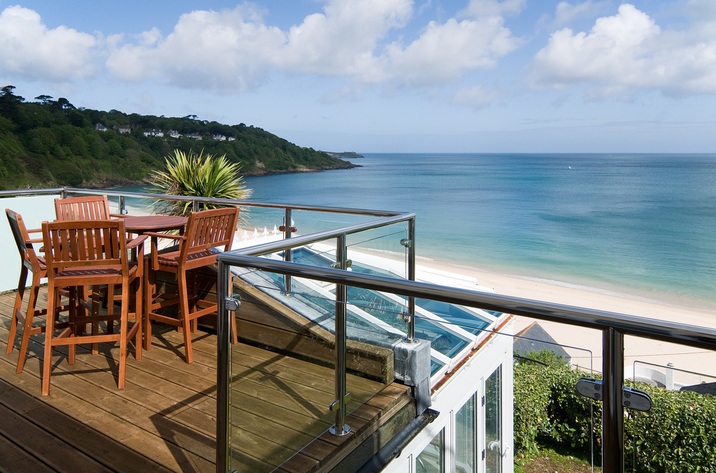 Trencrom Villa really is an amazing luxury holiday house set with fantastic views over Carbis Bay, one of the finest beaches on the North Cornwall coast. 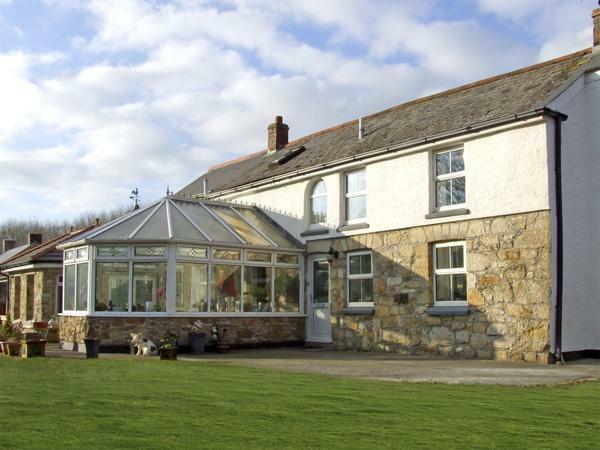 If you are looking for a luxury self catering apartment in North Cornwall that sleeps 11 people with 6 bedrooms by one of the finest beaches, then Trencrom Villa at Capiz Bay is the perfect choice. 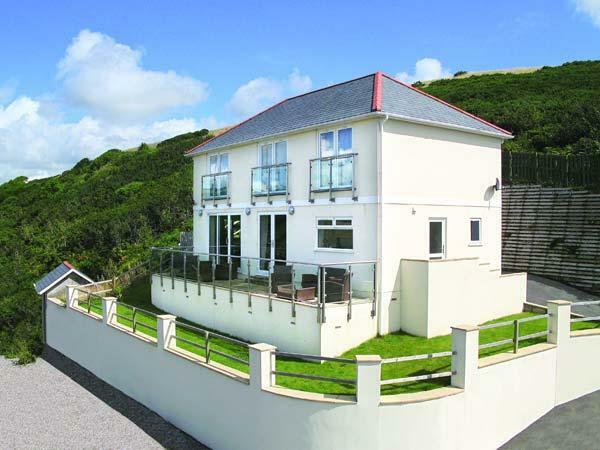 Trencrom Villa at Carbis Bay is a truly stunning self catering holiday home featuring a sauna, indoor dip pool and a games room with pool table and home cinema, Trencrom Villa is one of the finest luxury holiday homes on the North Cornish coast. Hmm.. we don't appear to have any user-submitted reviews for Trencrom Villa. If you have stayed here, you can submit your own review.